Super Achiever is not new in the market. It originated 20 years ago. 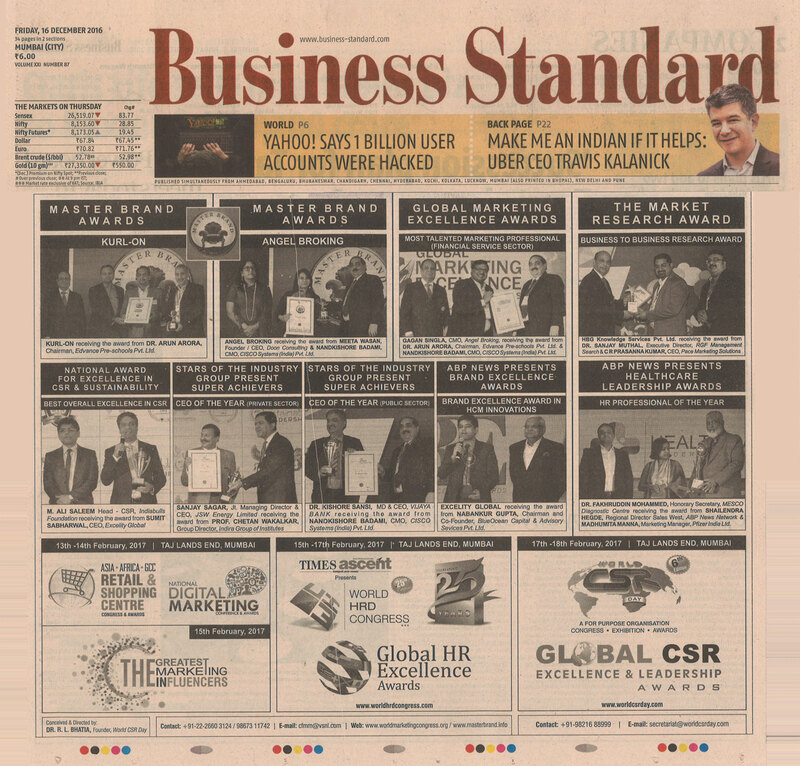 The Super Achiever awards have been very popular with the corporate world. The award aims at recognizing Achievers in all walks of life across several functions and positions. Winners of Super Achiever Award have seen their career prosper up the ladder. We are pleased to reintroduce Super Achiever Awards in its new avatar. The Awards are scheduled on 23rd November, 2016 at Taj Lands End, Mumbai. Payza.com / Crescent Payments Pvt Ltd.
402, Savoy Chambers,Dattatraya Road, Santacruz Jn., Santacruz (W),Mumbai - 400 054, INDIA. The Entry Fee is Non Refundable. Entries once sent cannot be withdrawn under any circumstances. © Copyright Super Achievers , All Rights Reserved.